﻿ Nettuno Hotel, Brindisi | FROM $52 - SAVE ON AGODA! "Room was nice and clean." 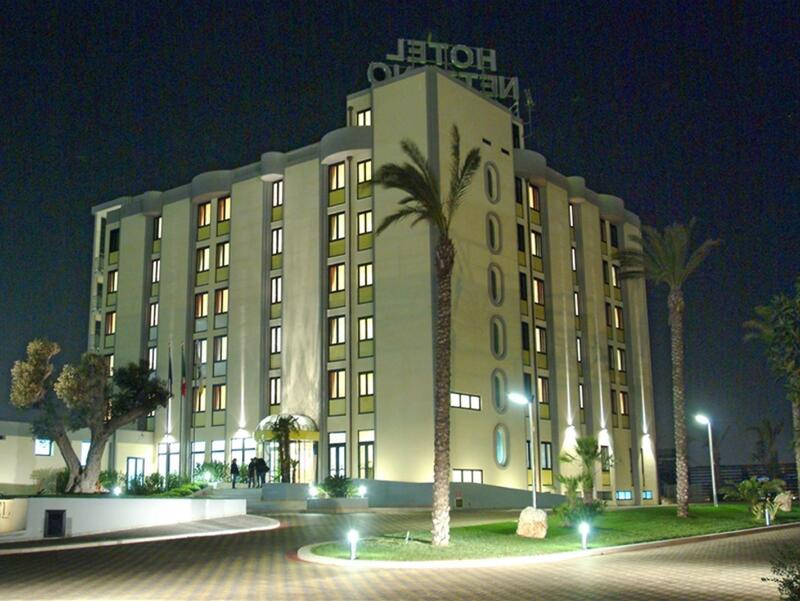 Have a question for Nettuno Hotel? 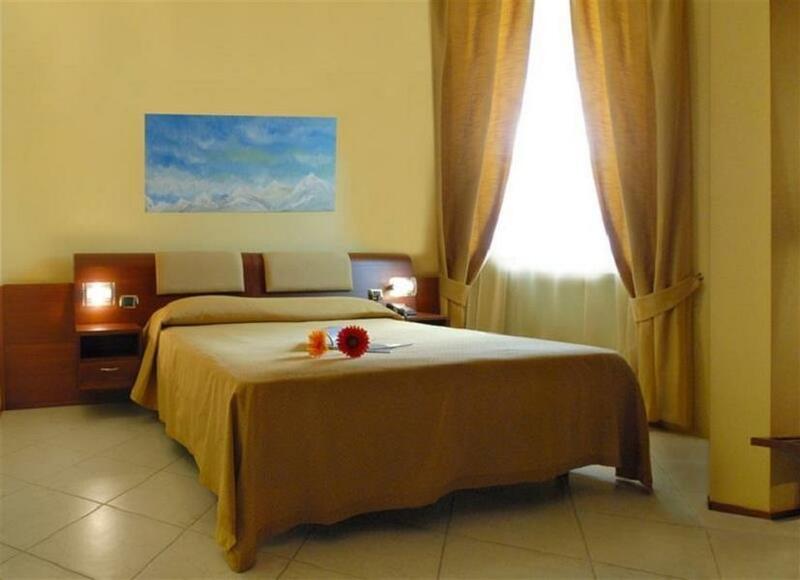 Ideal for fun and relaxation, Nettuno Hotel is located in the Brindisi City Center area of Brindisi. From here, guests can enjoy easy access to all that the lively city has to offer. With its convenient location, the hotel offers easy access to the city's must-see destinations. At Nettuno Hotel, every effort is made to make guests feel comfortable. To do so, the hotel provides the best in services and amenities. While lodging at this wonderful property, guests can enjoy free Wi-Fi in all rooms, 24-hour front desk, facilities for disabled guests, express check-in/check-out, luggage storage. Guests can choose from 65 rooms, all of which exude an atmosphere of total peace and harmony. The complete list of recreational facilities is available at the hotel, including fitness center, sauna, table tennis, garden. Enjoy unparalleled services and a truly prestigious address at the Nettuno Hotel. Very nice staff and very good food. We arrived to Brindisi by ferry so the location was convienent as Nettuno hotel is close to the port (15min walk). Otherwise the location does not offer anyhting but the hotel. If you have a car, it is easy to access and there is big parking area. Room was nice and clean. Staff was friendly and helpful. hotel pulitissimo, stanze ampie e personale gentile e colazione abbondante. ottima struttura. Molto pulito purtroppo situato in zona periferica anche se bisogna dire ben vigilato. La palestra è inesistente visto che gli attrezzi sono rotti. Colazione scarsa. Veramente molto soddisfacente in tutto! Assai bello e completo ...merita una stella in più.5 stelle.